Chrome's built-in ad blocker is going live. 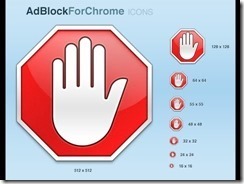 This means that Google will be making the unprecedented move to block Chrome ads. While the average user may not notice much of a change, publishers are dreading this move. The ad blocker will not block all ads. Only ads that do not meet the standards set forth by the Coalition for Better Ads. You will receive notification that the ad is being blocked, and then you will be given the choice to view the intercepted ad. All ads are subject to being impeded by the blocker, even Google ads. On a positive note, sites that have ads blocked have increased loading speeds, though minimal and an incidental effect. The focus of the blocker is in the North American and Western European regions. Nearly half of all the publishers, with ads in violation, have made the required modifications to prevent the interception of their ads. That means that over half of all publishers will have their ads blocked. It is sure to send a clear message to publishers that are still in violation of the recommendations set forth by the Coalition for Better Ads. It is one of the first times that an ad blocker is not an extension. This new Chrome feature is built in. 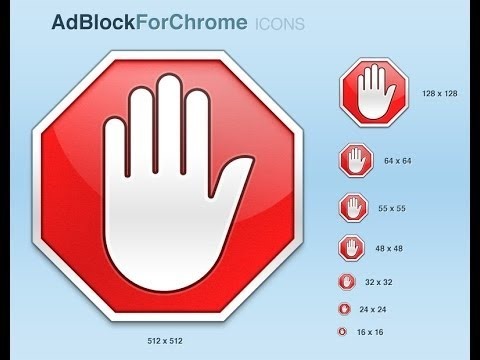 It may appear that this is an extreme measure, however, the reality is that less than a percent of advertisements will be intercepted by the built-in blocker. Google's goal is to make publishers culpable for their own content inventory.